Instagram becomes a very popular social media platform where millions of people share and post their photos or videos everyday. 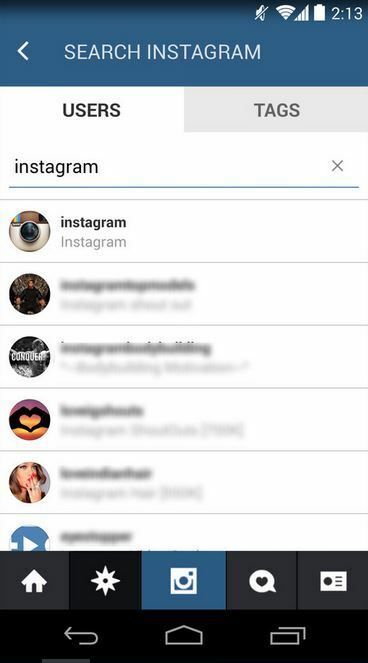 Instagram allows users to keep two types of account. You can keep public or private accounts. In the private account other users can’t see your photos until you allow them. If you want to view private Instagram photos online, you'll find it difficult, but it's not impossible, as you can take advantage of several tricks to see private Instagram photos. In this article, we'll introduce several tricks about how to look at private Instagram photos, which will help you to to get the work done easily. Instagram Private Profile Viewer Tools can help you to view those photos and videos which are shared privately by users. These online websites work online so there is no need to install any software or something else to your computer to view private instagarm photos posted by other users. You just need to login to your account and it will start giving you access of private profiles. 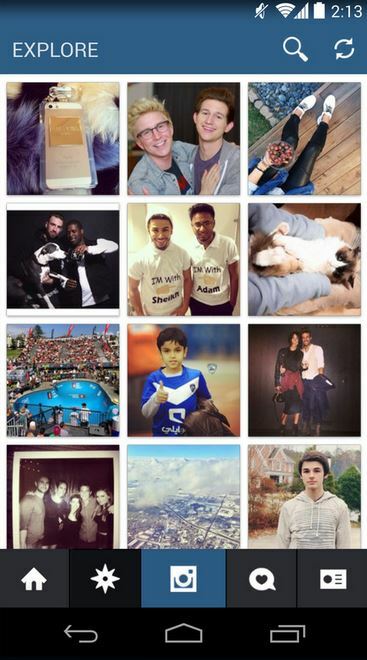 InstaSpy is also an online tool which allows you to view private Instagram photos online. This online tool allows you to view likes, photos, comments or other contents you concern. There is an everything option available on the website which allows you to view all things whatever you want to view from the user's profile. This tool also gives you option to view data online or download it to watch offline. You don’t need to share your personal data using this website you can still remain anonymous. Above we told you two ways to view private photos on Instagram. 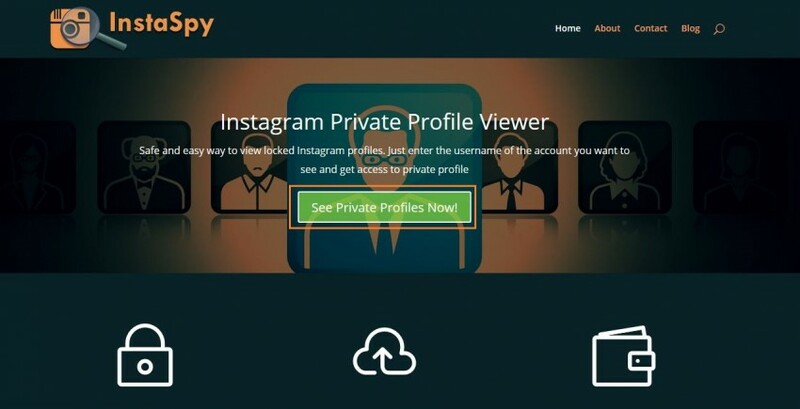 Let's set InstaSpy as an example, and show you how to view somone's private Instagram photos. Step 1 Go to Instagram and copy the profile link of private user. Step 2 Firstly visit the InstaSpy website in your browser and click on “See Private Profiles Now” option. Step 3 A new tab will open now and then you have to insert the copied URL in the URL box. Click on “Want to View” and select what you things you want to watch from those users. Now this site will ask you to complete few offers. Complete them and then you will be able to access users private photos. Instagram+ is a modified version of Instagram official app. This app is not available in the Play Store, but you can get it from the above URL. This app gives you more features than official Instagram app, and one of the coolest features is that you can also view private Instagram photos online easily. This Instagram private photo browser allows you to enlarge the photos as well when you tap on them for a long time and this app will automatically start video with a sound. Instagram modded app can give you a download link for every photo or video shared on Instagram. 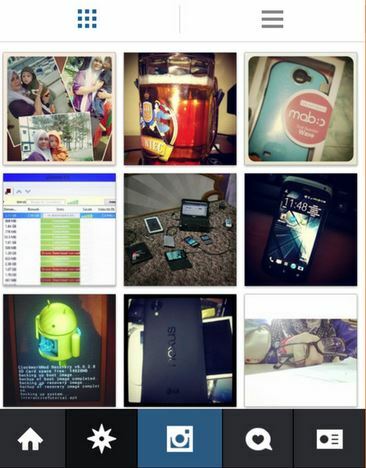 Step 1 Install the Instagram+ app first on your mobile and launch it. This app it totally looks like Instagram so you will not face any problem in using it. Now just enter your login credentials of Instagram and sign in to your account. Step 2 Now search for any user whose profile is private from the search bar. Step 3 You will be able to view private profile photos now and no need to do anything. By default this app will automatically show you all photos and videos of that private account. All of the mentioned methods are helpful for you to view private photos on Instagram. We would like you to recommend the second way which is a modded Instagram app. This way is very easy to use and you will get all the facilities. You can easily download photos and videos using this way because there is a direct download button is provided in the app. You can also large the images by holding long your finger on the images. 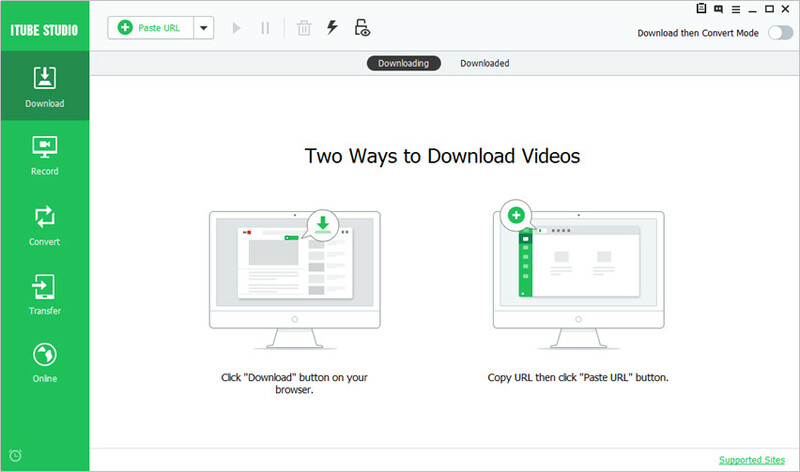 Moreover, you can take advantage of the video downloader program to download the Instagram videos you've found. KeepVid Pro can help you to get the work done with easy process.